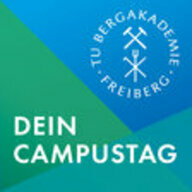 The Freiberg University of Technology and Mining Academy is Germany’s leading resource university and offers a unique environment for studying and engaging in research activities for more than 5000 students. Small workgroups along with excellent supervision are a distinguishing feature of the study programme here. There are no admission restrictions, the subject matter and topics for study are modern and in step with the industry and actual practice, close contact is kept with regional and national/supra-regional business and the cost of living is low. 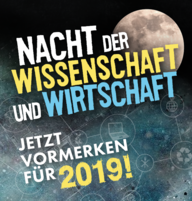 Through intensive cooperation with the industry in Saxony and with international enterprises, the research carried out in Freiberg focuses on practical application.